While busy athletes typically prioritize breakfastand have an array ofpost-workout dinner recipes on hand, many are all too often found dining desk-side come lunch hour. But a routine of sad salads or handful of nuts grows stale and letting your mid-day meal fall to the wayside does not allow for optimal performance nutrition, says Matthew Kadey, R.D., author of Rocket Fuel: Power-Packed Food for Sports & Adventure. 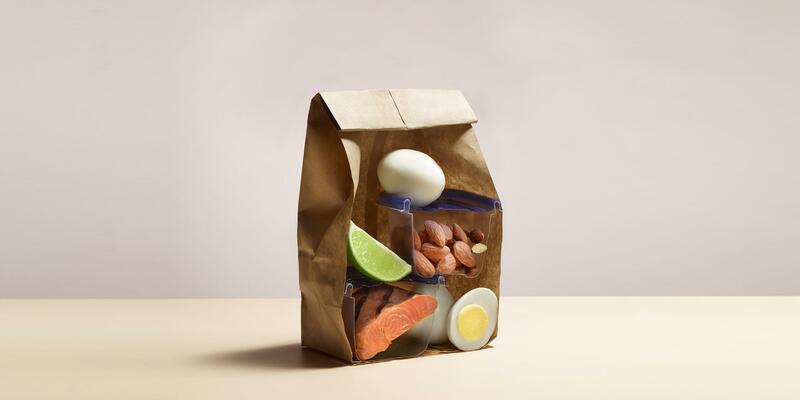 Revitalize your second meal of the day by avoiding these common athletes' lunch mistakes. The fix: Meal prep on Sunday. Kadey includes whole grains like quinoa, spelt, or sorghum; proteins like legumes, roasted chicken, or canned salmon; and chopped veggies, like cherry tomatoes, bell peppers, and cucumber. 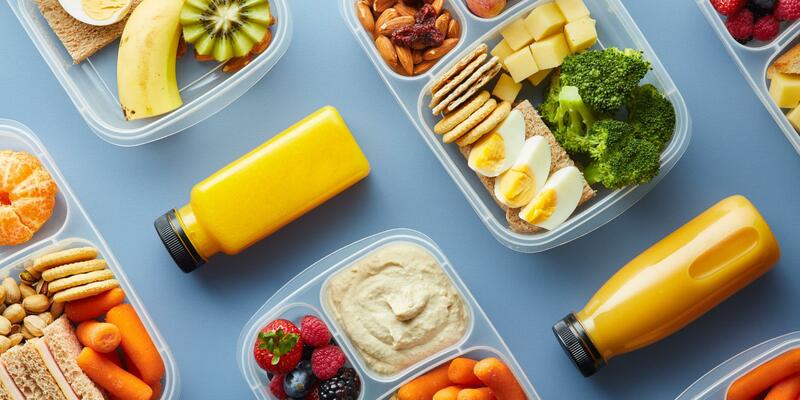 “The combinations are endless, which can keep the midday meal more exciting and give active bodies more of the nutrition they need to perform at a higher level.” For a more detailed healthy meal prep guide, click here. The fix:Eat at the rate you burn. A 135-pound 40-year-old woman who is five-foot-five, for example, would have a resting metabolic rate of about 1,608 calories, explains Austin. To account for activities such as walking, breathing, and commuting, you multiply that number by 1.3 to land on a daily number of calories (in this case 2,090 calories). “If we eat five times a day, about every three hours, we would need to eat about 418 calories at lunch to eat at the rate we burn,” she says. Add in exercise and you’ll need to plan not only for lunch but pre- and post-workout snacks, too. 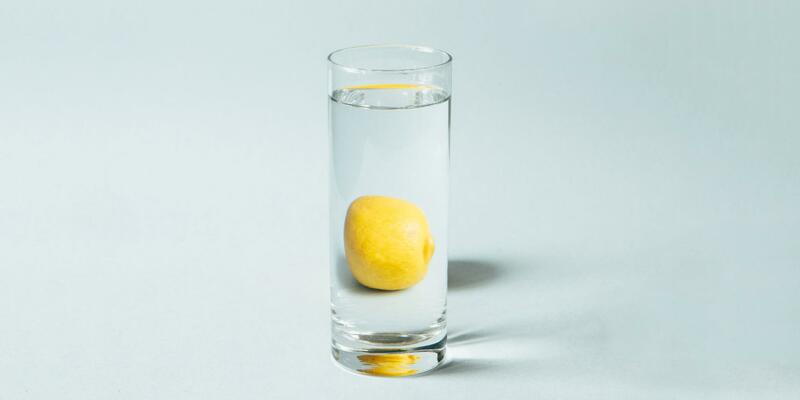 “We get disinterested in food if we eat it over and over again," says Austin. "Giving variety keeps us more interested and committed to reaching our goals. Plus we usually enjoy our food more this way." The fix: Come up with 10 to 15 on-the-go lunches to cycle through, then prep for your chosen options over the weekend, suggests Austin. This will help you from falling back on a go-to that can grow stale and also expose you to different ingredients, which means you'll be getting more varied nutrients. The fix: Focus on your meals instead of your computer or phone. Eat lunch outside on a park bench or in a cafe, he suggests. This helps your brain connect with the food you’re eating, which could prevent overeating later. Eating more slowly than you think you should has also been shown to help you be mindful of how full you actually are.